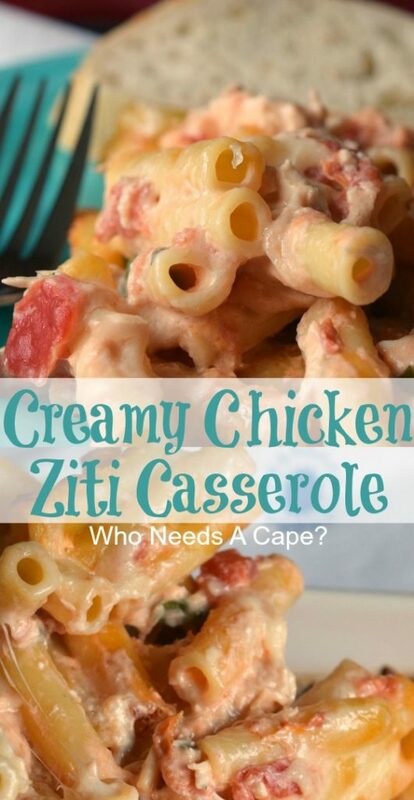 Creamy Chicken Ziti Casserole - Who Needs A Cape? 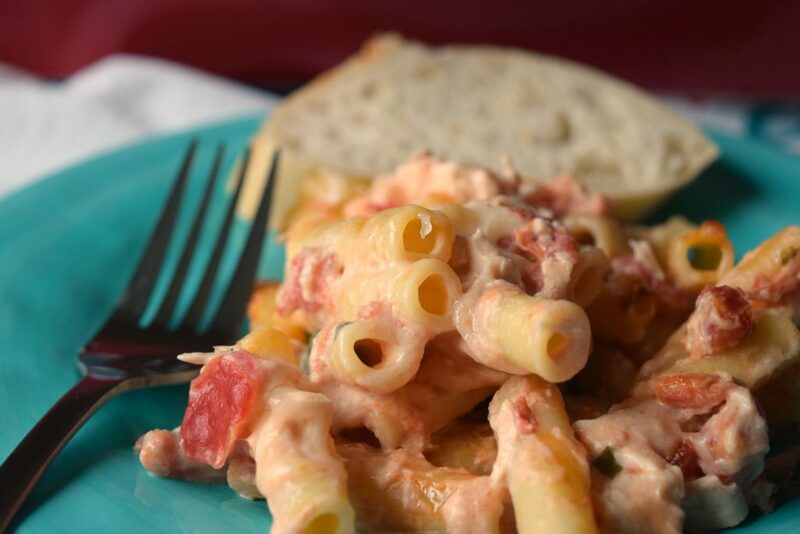 Bring Creamy Chicken Ziti Casserole to the dinner table, you’ll get rave reviews. 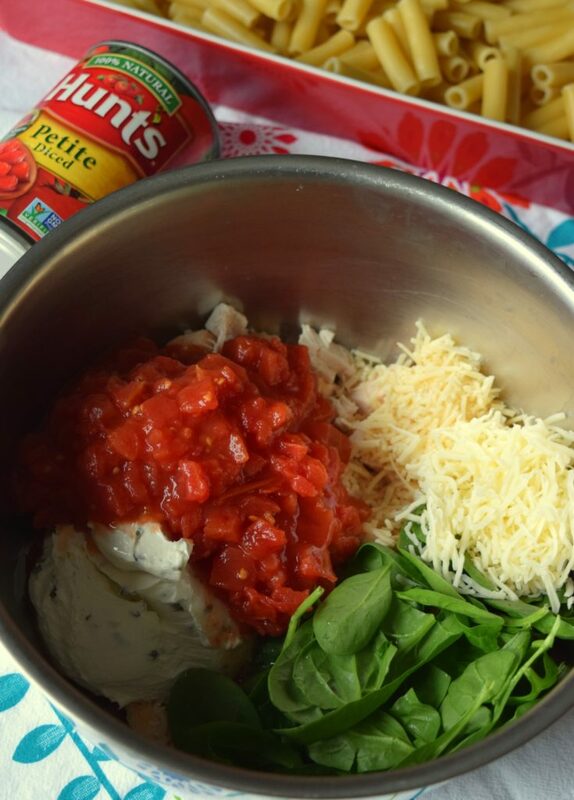 Loaded with diced tomatoes, spinach, and cheese, it is delish! Has the incredible hustle-bustle of the holiday season hit you? Are you making your list, checking it twice then looking at your calendar and wondering how all of it will ever get done? Well, you certainly are not alone! Every single person I know is scratching their heads and thinking the same exact thoughts. 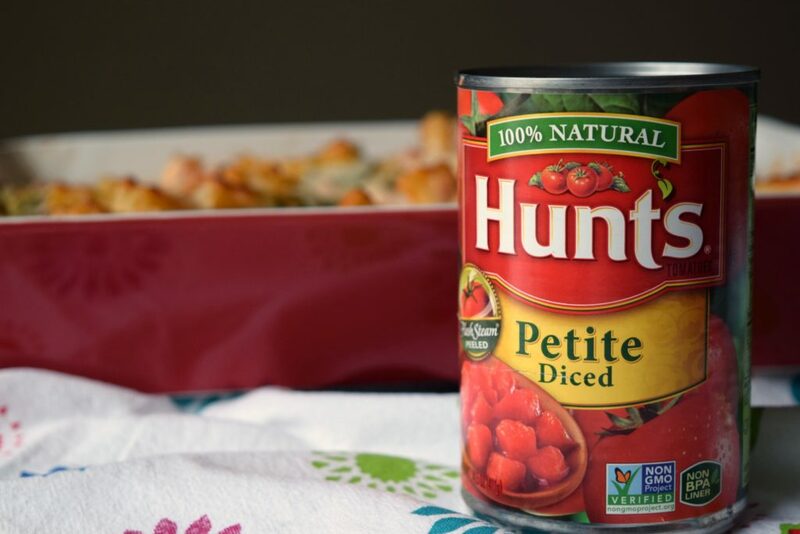 This holiday season I’m letting Hunt’s canned tomatoes help me bring comfort to our family table during the busiest time of the year. Comfort foods reign supreme during the colder months here in Michigan and that definitely includes the holiday season. After running here, there and everywhere there’s nothing better than sitting down at home to a big dish of deliciously comforting food. And boy oh boy do I have a delicious recipe to share with you today. 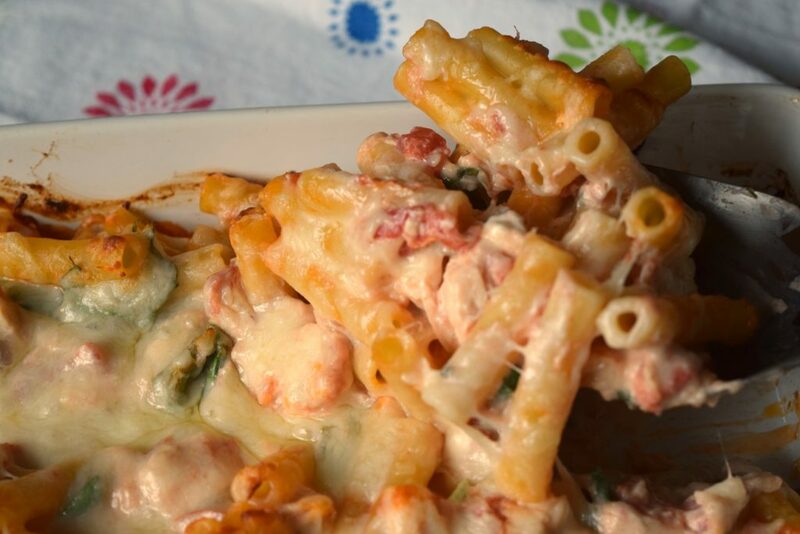 Today I’m sharing with you a fantastic dish: Creamy Chicken Ziti Casserole! 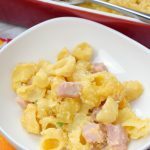 It is super flavorful and easy to prepare! With farm-to-table ingredients such as Hunt’s canned tomatoes and fresh baby spinach, you know this is going to be phenomenal. 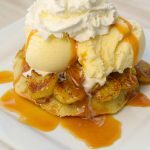 Plus this recipe is easy to prepare, so that’s a winner in my book!!! 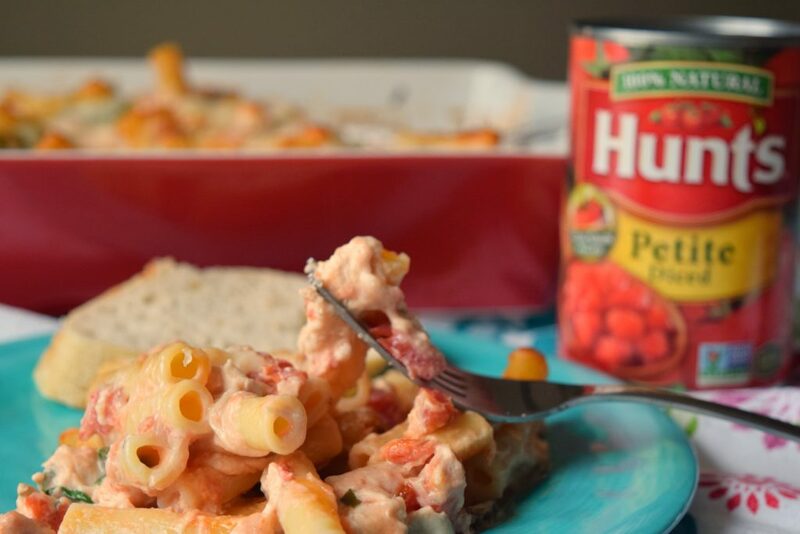 Creamy Chicken Ziti Casserole has ingredients you’ll just love: Hunt’s petite diced canned tomatoes, tender rotisserie chicken, baby spinach, mozzarella and creaminess of flavored cream cheese! If you have leftover chicken from a previous dinner this is a wonderful way to use up those leftovers. Add other ingredients that your family loves, get creative! Mmmm, this is exactly the type of comforting home-made dish that my family devours. I know I’ll be making it again when my daughter comes home from college. She’s craving home-cooked meals and this one totally fits the bill. I’m using Hunt’s canned tomatoes that I purchased at my local Walmart store in my homemade dishes. There’s a number of reasons Hunt’s canned tomatoes are in my pantry, let me share them with you. Hunt’s canned tomatoes are peeled using FlashSteam instead of chemicals, which means no chemical by-products go back into the earth. It might not be the easiest way, but Hunt’s believes that it’s the right way. Hunt’s tomatoes are grown under the warm sun of Oakdale, California—a place with some of the richest soil on earth, and some of the most dedicated farmers on earth. This tomato town is the home of Hunt’s, and since 1888, they’ve been doing tomatoes their own way. The natural way. A different way. In my opinion, a truly tasty way! Doesn’t this dish make you wanna dive right in after a busy day of holiday prepping? 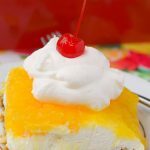 Trust me you’ll want seconds, it is that good! 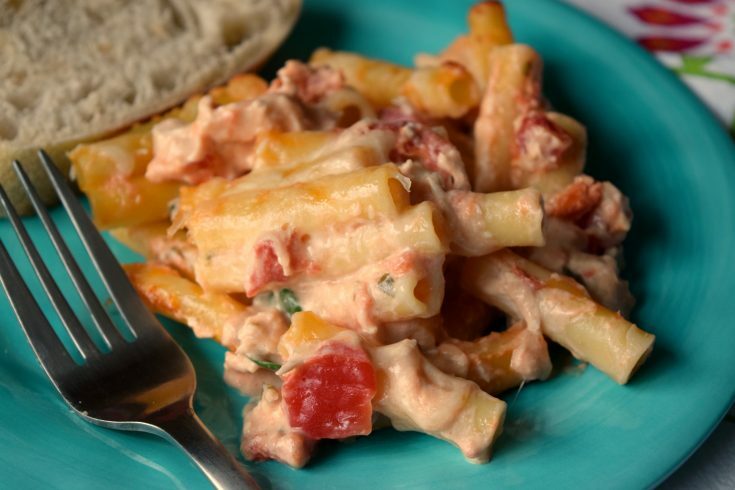 Bring Creamy Chicken Ziti Casserole to the dinner table, you'll get rave reviews. Loaded with diced tomatoes, spinach, and cheese, it is delish! Preheat oven to 375° degrees. Spray 9x13 baking dish with non-stick cooking spray. 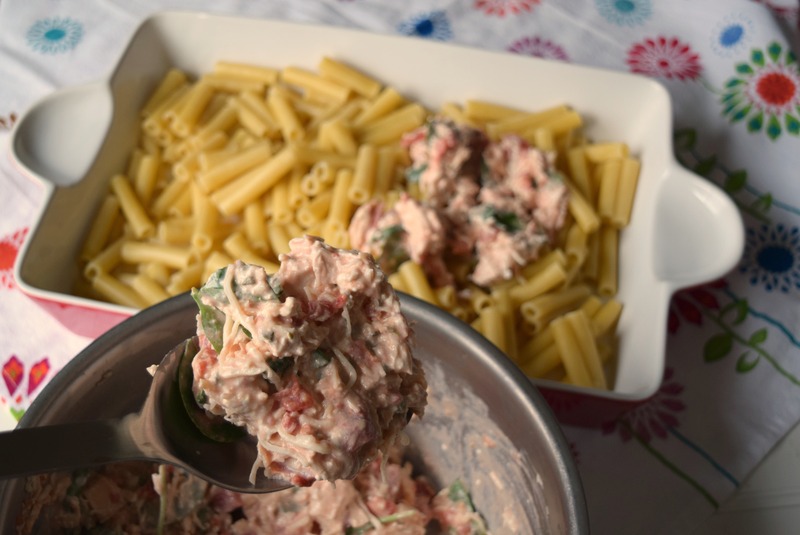 Mix together with cooked Ziti noodles. Spread into prepared 9x13 baking dish. Top with remaining 1 cup mozzarella cheese. Bake approximately 20 minutes or until cheese has melted. Broil 1-2 minute if browned cheese is desired on top. Growing up in an Italian family, ziti was something we ate A LOT. My mom always added meatballs or sausages to hers, but I love the idea of using chicken. 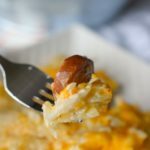 Your casserole looks creamy and delicious! I need to add this to my weekly menu. I love that it includes spinach. This looks so yummy! I suddenly miss pasta now. Been on a low carb diet for years now. Perhaps I can make a low carb version of your recipe. I love ziti. This looks delicious and I needed something like this for an idea for dinner tonight. Totally going to be doing this. 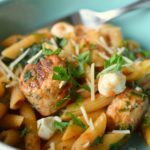 I’ve never made baked ziti with chicken before- that’s a great idea! YUM. 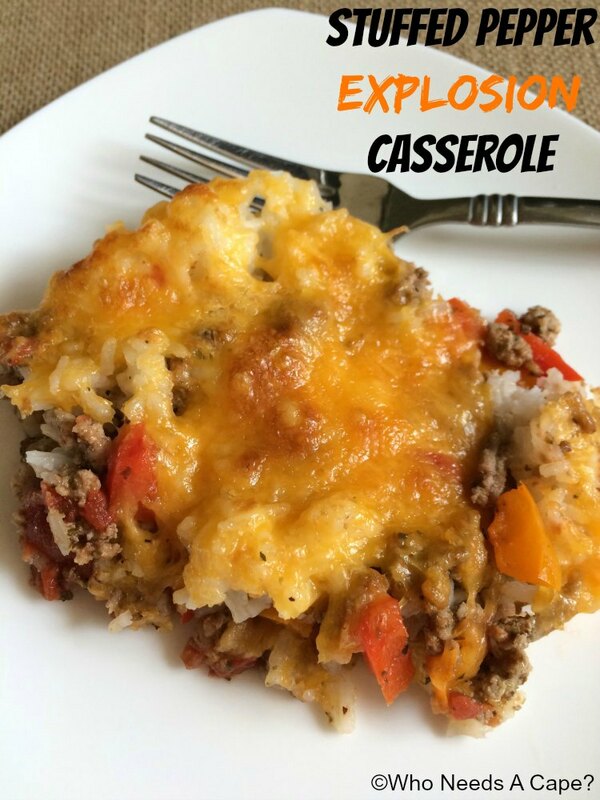 I love finding new casseroles that I have never made before. This sounds like great comfort food for everyone. Hoping this dish can be doubled and frozen, which I will try anyway. Yummy, you can’t go wrong with pasta. We have such a busy week this week with sports and Christmas Progrmas. I need something quick I can toss in the oven and forget about. Oh yum this sounds like the perfect warming meal for a winters evening, I need to try this! This looks so good! Pasta is one of my down falls. I unfortunately am not a tomato person. But the rest of the ingredients are spot on! Thanks for sharing! Oh my gosh, this sounds amazing- I can actually taste it. 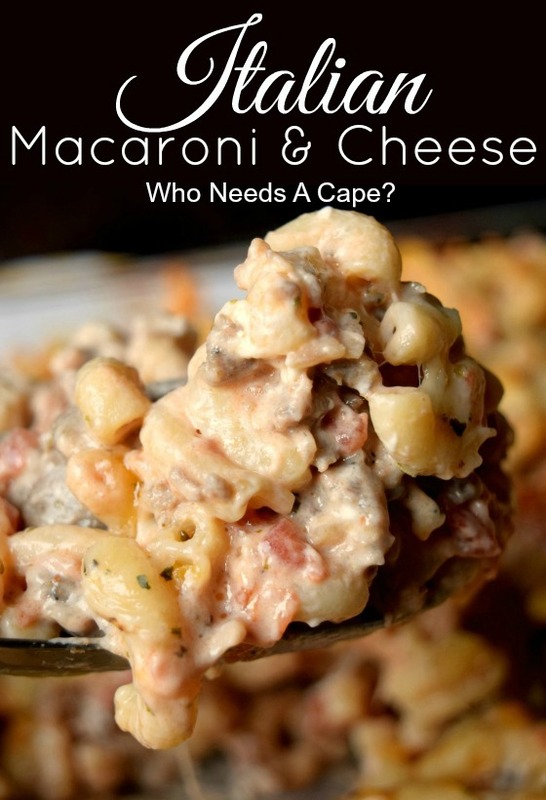 I am making this for Dinner tomorrow that is for sure! I can never say no to a good casserole. Will definitely have to try this one out. 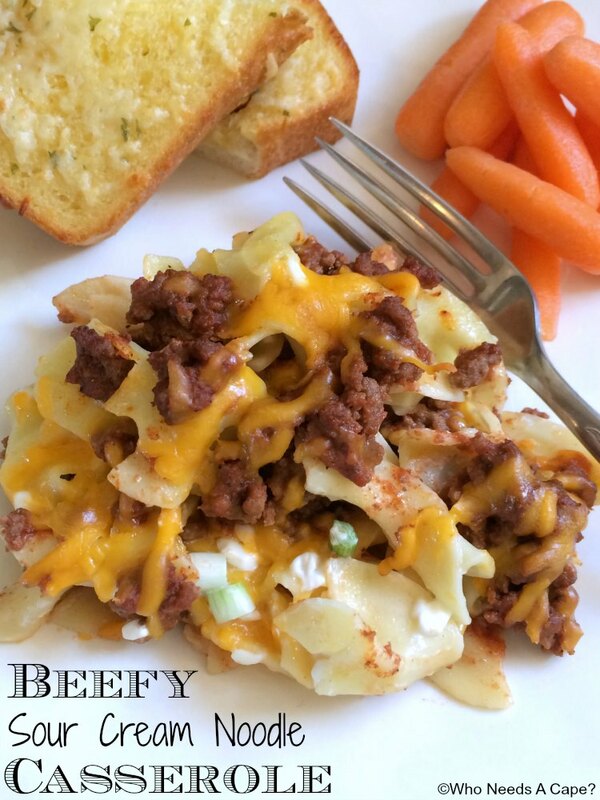 WHat a great recipe to have on hand for weeknight dinners! 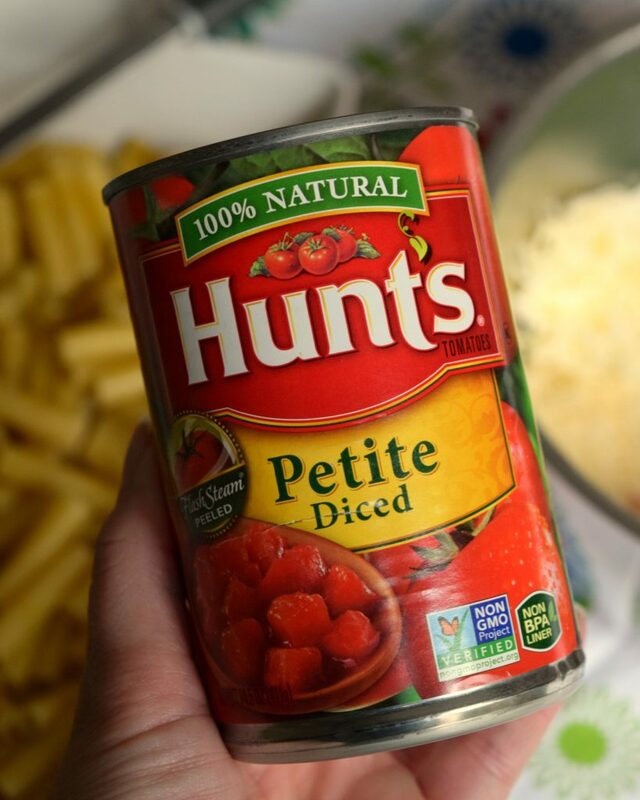 I love using Hunts diced tomatoes when I make stews and veggie soup. I have never tried to cook a Ziti casserole, but your recipe seems simple enough that I am going to have to give it a try. This looks like the ultimate comfort food for me. I love, love, love casserole and yours looks so delicious. Will have to try this soon. This looks like a recipe that my whole family will life. I’m a vegetarian so I will just leave the chicken for me as I’m sure it will taste just as good. Thanks for sharing and happy holidays! We love baked ziti. Perfect weeknight meal! And this looks fantastic. We’re making great progress on our holiday shopping so this is an awesome reward after a day of shopping too! Petite diced tomatoes are stocked in my pantry! Perfect size and just the right amount of flavor in your pasta casserole. Boy, it sure is creamy! YUM. I like the ziti pastas because it can really absorb more flavor in the paste. The Creamy chicken ziti casserole looks really tasty. You had me at chicken…HA! But really though, this recipe looks yummy!! Great job!! 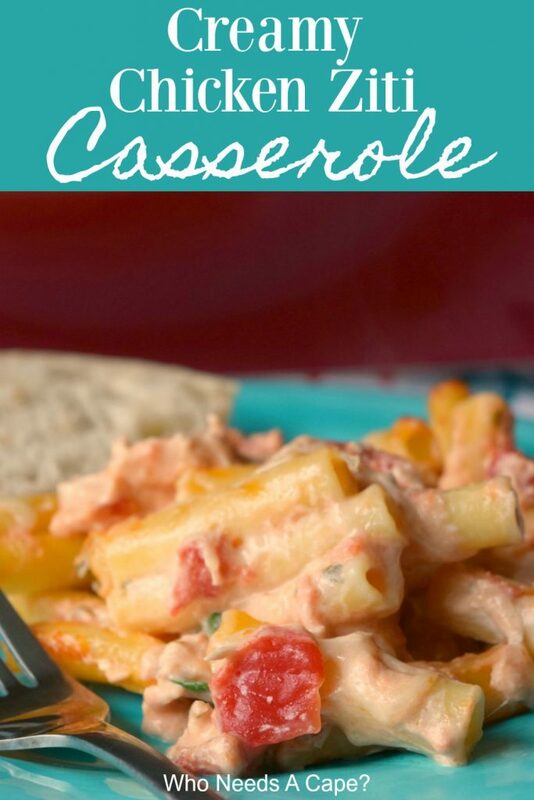 We love casseroles, and this one sounds so good, since we love Italian flavors, and ziti is one of our favorites! This looks SO good! 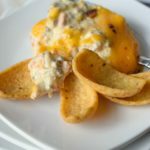 Making and trying all sorts of different casseroles is so much fun because they’re so fun to make! This one looks great, I’ll have to try it out! Yum! This sounds like a wonderful quick and easy dish…so creamy and comforting! I love Hunts. It’s a great and consistent brand. The best flavor! I have a vegetarian in the family so I made this without the chicken. WOW. I’m going to make this a lot! It’s so flavorful! My family loves it! I blended the cream cheese with the tomatoes and added garlic for a creamy sauce. Made tonight. Taste good. I think the only thing I would change is adding more amount of the mixture to be more saucy…kinda alot of noodles for small amount of mixture of ingredients.